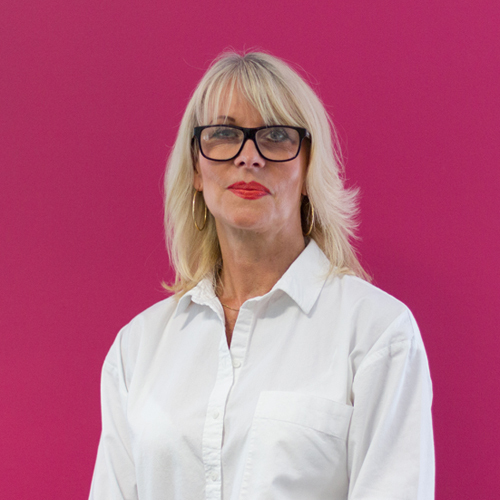 Sue keeps our feet on the ground by looking after the company finances, working hard behind the scenes with clients and suppliers. With a background in the legal profession and then care, Sue’s consideration for others is always at the forefront of her actions. Being in finance, Sue is rarely seen and prefers e-mail to the telephone, then she has a record of everything that happens! A proud mother of two teacher sons and being a grandma (yes we know she doesn’t look old enough) gives her plenty to do along with looking after her flock of free range chickens and four cats.